Our timber framed pool houses are a perfect backdrop to your swimming pool. 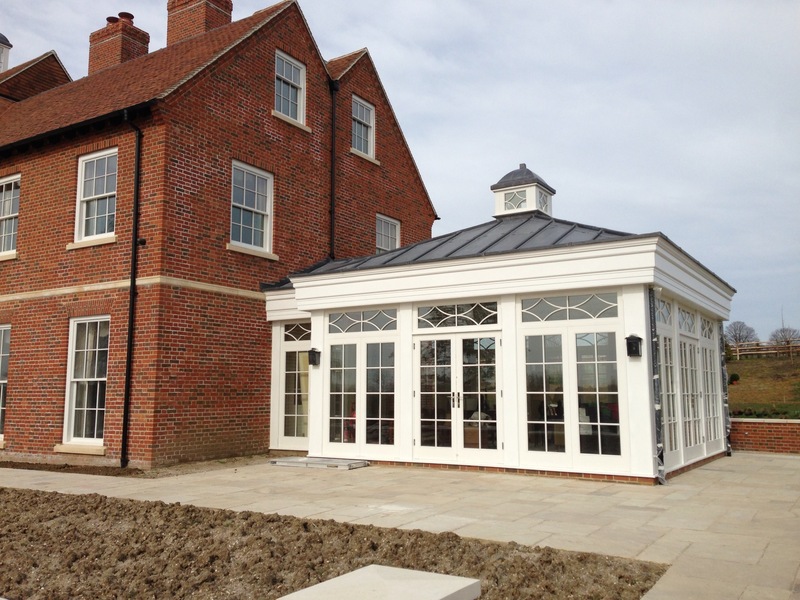 Whether it is housing pump rooms or shower rooms, the designs will happily integrate into your existing landscape. All of our pool houses are built with functionality in mind without comprising on design and style. We can match the pool house to existing structure on your property or design and manufacture something that really has the ‘wow’ factor. If you wish to enquire about a pool house design, please do call us at the office on 01642 713339 and we will be delighted to talk through your ideas.